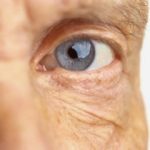 There is a joke in ophthalmology that goes, “I love jokes about eyes, the cornea the better.” Of course without our cornea we wouldn’t be able to read any jokes! 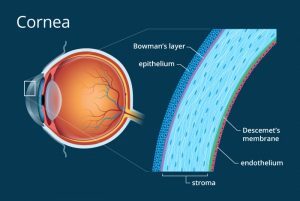 The cornea is clear, dome-shaped surface that covers the outermost layer of the eye. 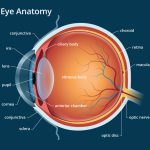 The cornea provides the eye with most of its focusing power. The cornea contains many nerves and is very sensitive to pain and touch. 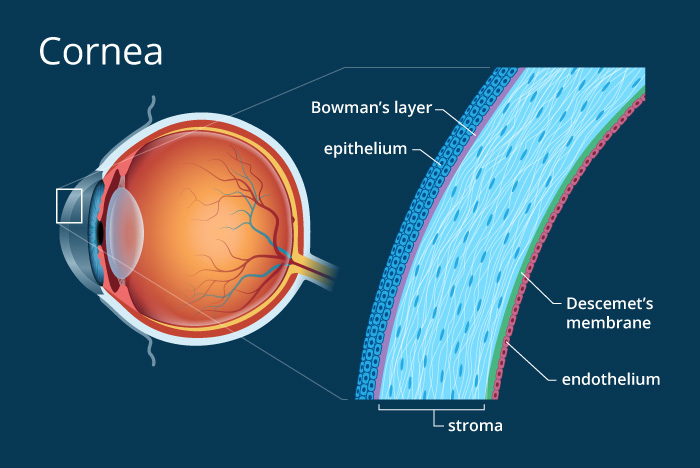 There are five layers of the cornea: epithelium, Bowman’s layer, stroma, Descemet’s membrane, & the endothelium. Each layer receives nourishment from tears and the aqueous humor (a fluid that lies behind the cornea). 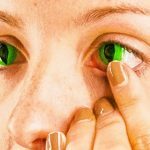 The cornea not only provides the eye with focusing power but also acts as a barrier against dirt, germs, and other particles that can harm the eye. The cornea does share this task with the eyelids, eye sockets, tears, and the sclera (white part of the eye). It also screens out damaging UV light from the sun, protecting the lens and retina from injury. The cornea works with the lens of the eye to focus light on the retina. 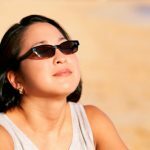 When light strikes the cornea, it bends the incoming light onto the lens. 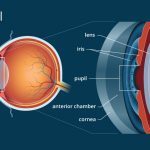 The lens refocuses that light onto the retina, which starts the translation of light into vision. Our next topic will include the lens, pupil, & iris.